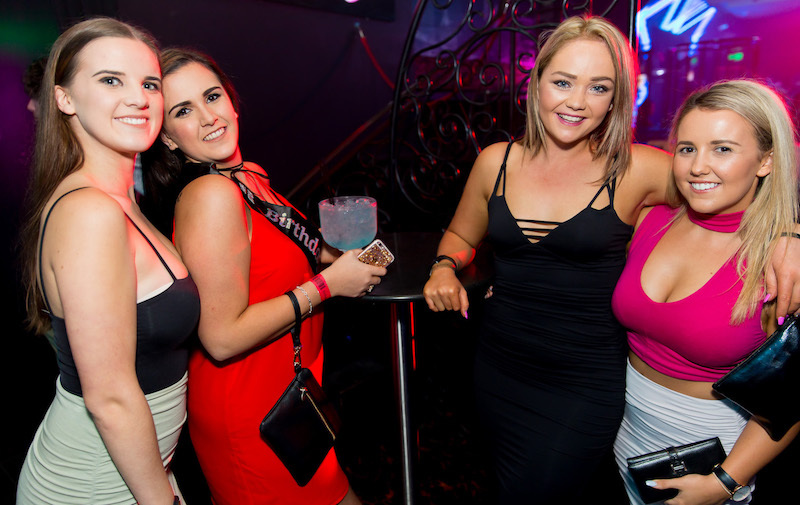 The Big Night Out Pub Crawl are here to show you an epic 18TH birthday night out in Queenstown, New Zealand! Here at BNO we know there is nothing more exciting than your 18th birthday celebration. So we have everything covered from birthday party ideas, party themes, challenges, birthday games & party venues throughout Queenstown nightlife precinct! 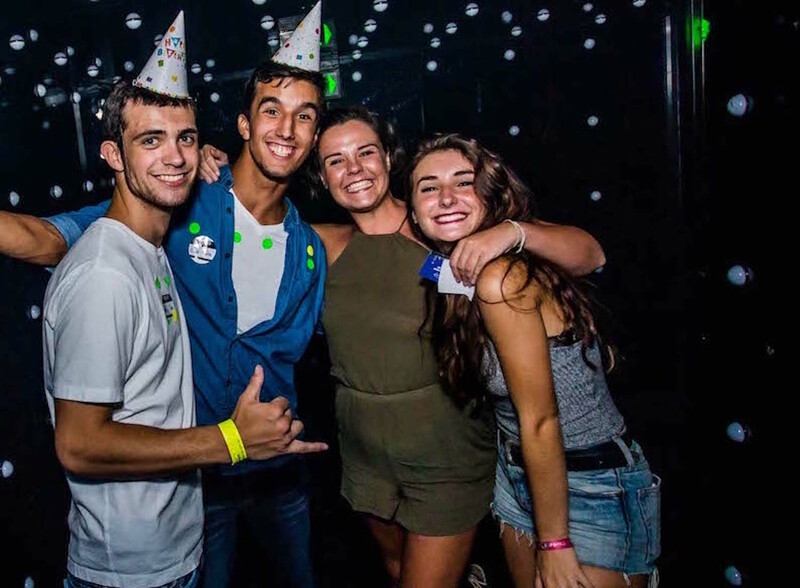 The whole night will be captured by our photographer & the photos are posted for free on our Big Night Out Facebook, so you and your friends can keep the memories forever. Come party for your 18th birthday weekend in Queenstown with the wild team from Big Night Out and let us show you how to really party in QT! 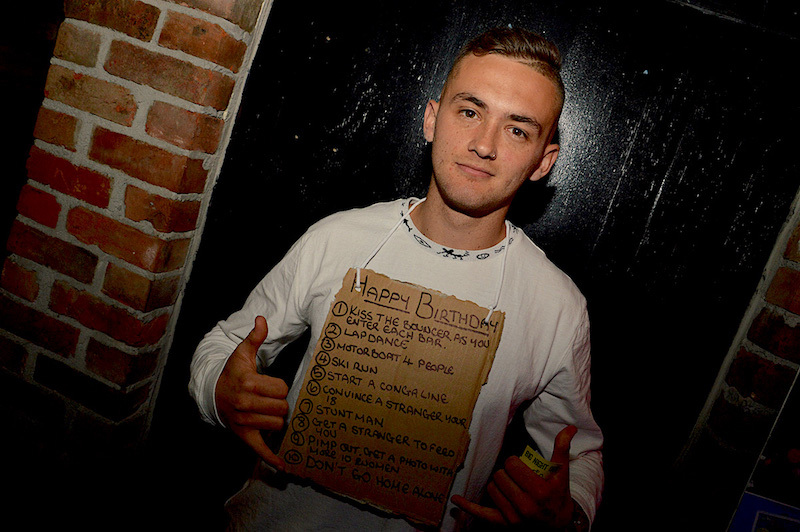 Don’t hesitate and contact one of our birthday party planners now for VIP offers & 18th birthday party packages! WHAT ELSE CAN BNO HELP YOU WITH? Our experienced birthday party planners are your one stop shop to a birthday party or birthday weekend in Queenstown, New Zealand! From Queenstown accommodation, day time fun, birthday dinner ideas, birthday party venues, party themes, birthday party planning, they can do it all! Big Night Out are the experts in everything Queenstown! Let us take care of the fuss, so you can focus on having an amazing birthday night out! Contact our birthday party planning crew today on 0800 244 644 or fill out the form below & our team will be in touch shortly!